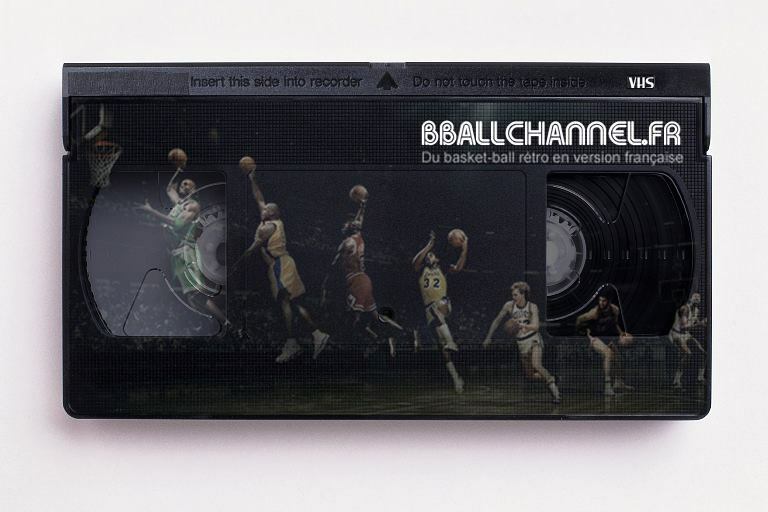 Currently viewing the category: "1996"
Chicago Bulls – Seattle SuperSonics, 16 juin 1996. 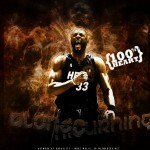 United Center. 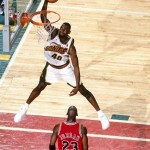 Seattle SuperSonics – Chicago Bulls, 14 juin 1996. KeyArena. 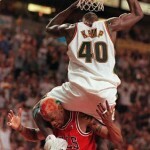 Seattle SuperSonics – Chicago Bulls, 12 juin 1996. KeyArena. 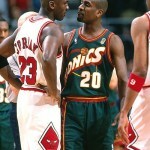 Seattle SuperSonics – Chicago Bulls, 9 juin 1996. KeyArena. 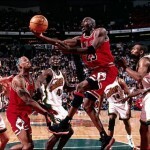 Chicago Bulls – Seattle SuperSonics, 7 juin 1996. Chicago Stadium. Voilà un match qui me tient à cœur. 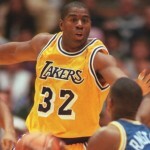 Le premier de Magic Johnson lors de son retour en 1996. 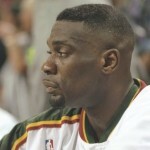 Denver Nuggets – Orlando Magic, 12 mars 1996. 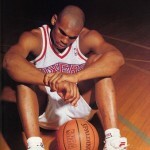 Philadelphia 76ers – Chicago Bulls, 18 mars 1996.